For those who have the background and seek a deeper meditative experience, the retreat wing provides a place of serious spiritual purpose. 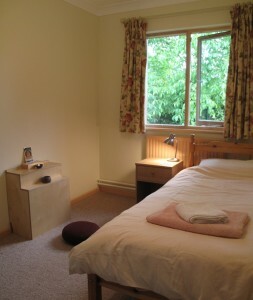 There are six single rooms available for retreats, with each room providing a comfortable space for practice and meditation. 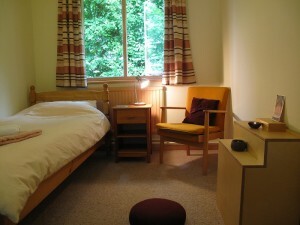 The retreat wing also has a small prostration room, a kitchen, several bathrooms and a private retreat garden. There are two types of retreat you may undertake at Marpa House. A ‘full retreat’ means spending time in complete solitude with meals brought to one’s room. 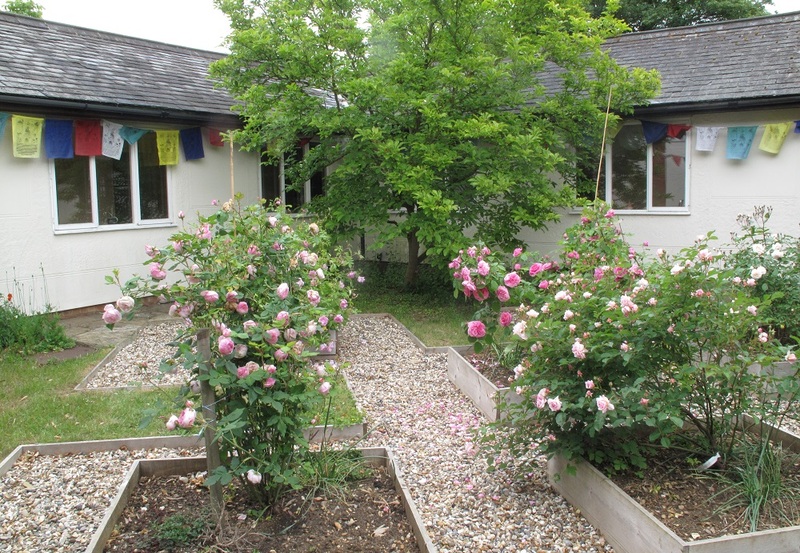 A less intense alternative is a ‘semi-retreat’ – you meditate in your room but join the residents in the main house for meals and the morning and evening pujas. Contemplative walks and sitting in the dedicated retreat garden are available for either type of retreat. To maintain the meditative atmosphere in Marpa House, we don’t have newspapers, music, TVs/radios etc. in the house or retreat area. Gossip is actively discouraged. As with all visitors, retreatants maintain the basic precepts of Buddhism, and observe the guidelines indicated on the house notice board. For either kind of retreat, it’s necessary to have a letter of recommendation from your teacher of Buddhism. Guidelines given by Venerable Lama Chime Rinpoche for the benefit of retreatants are shown on the notice board in the main house. These guidelines are followed by all retreatants at Marpa House, and you can see a copy of these guidelines below. 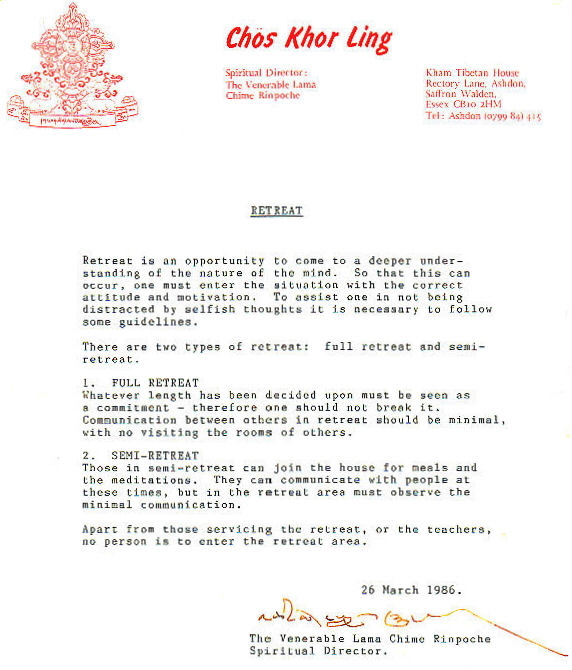 Copy of Venerable Lama Chime Rinpoche’s retreat guidelines – essential if you are contemplating doing a retreat for any period of time.